callstats.io provides analytics for WebRTC multimedia communications. We gather network and multimedia metrics from each participant in a call. As a next step, callstats.io summarises the quality of experience for each participant, taking into account several factors including device and network capabilities. Thus, we have a quality measurement value for each participant in a call. We take these values and aggregate them across all calls served by an WebRTC service. We visualise these results on a dashboard via which the WebRTC service can proactively search for calls with mediocre quality or calls reported by a user. callstats.io also helps to diagnose other performance related issues like call setup times, capacity issues, etc. example: total number of calls, reasons for failed calls, distribution of setup times, etc. What benefits do callstats.io customers get? As consumers of communication services, we all have at one point or another experienced poor media quality. When this happens on a service using callstats.io, the service provider can easily search for the particular conference’s metrics. The callstats.io’s dashboard shows a timeline for connectivity, user events (audio muting, video pausing, etc) and the variation of both media quality and the network metrics over time. For example the screenshot below shows the quality variation for four users over time, including that two participants have similar quality while the third and fourth have lower quality of experience. Similarly, we track the application usage statistics, for example, we measure the total calls, failed calls, duration of calls, etc. This helps the WebRTC service focus on areas that need improvement. How is callstats.io different from competitors/alternatives? WebRTC services can use Google Analytics, Mixpanel or similar tools to track the application usage. If they collect media metrics in a CSV file via the getStats() API, they can import it into Guavus or Splunk to calculate statistical measures like median, average, etc. however, none of these tools are optimised to perform statistical analysis on media or network measurements. callstats.io is built from the beginning to be a real-time analysis system that enables WebRTC services to deploy fixes before a call drops and impacts the user experience. Varun, you are also a co-author of the WebRTC Statistics API. Could you tell us how WebRTC v1.0 is evolving? In the past few months, the WebRTC application is moving towards stability and tackling deployment issues. However, the most exciting feature that we are awaiting release in deployments are RtpSender and RtpReceiver. These objects allow for more fine-grained control (e.g., setting maximum bitrate) of the media stream from the application. The 9th Annual Digital Regulation Forum is the chosen meeting point for over 150 leading stakeholders within the digital community including global regulators, investors and operators to discuss and shape the changing regulatory landscape in light of the new Juncker Commission plans. How to break the national silos in telecommunications regulations, in copyright and data protection? Which policies are needed to maximize the use of spectrum? How will the approach of competition law change for the telecom sector? strategies. Specifically CSPs must accomplish excellence in three main areas: product differentiation, customer engagement and operational efficiency, which are areas of focus that are addressed by the Oracle Convergent Charging and Policy solution. The Oracle Communications Convergent Charging and Policy solution is the only solution that enables CSPs to combine business and network policies to rapidly launch innovative offers and empower customers to personalize and control their usage experience, accelerating service monetization at a predictable cost of ownership. DeviceHub is an end-to-end solution that makes it possible for any brand to retail mobile devices, SIM cards and related products such as mobile accessories. Devicehub facilitates both online and bricks and mortar sales. For our partners, DeviceHub offers the opportunity to create a value-added service for their customers while benefiting from an additional revenue stream. We support a wide variety of businesses and organisations who wish to easily operate in the mobile technology space, both in the UK and Europe. Our highly specialised multi-faceted operation combines a complete inventory and logistics solution with a white-label multi-channel retail and ERP software platform. The fully managed DeviceHub service delivers expert device sourcing, multi-component kitting, tailored packaging, virtual warehousing, fulfilment, distribution and logistics. A highly robust and efficient operation built on the knowledge and experience gained from over a decade supporting businesses in the mobile arena. This is combined with a fully integrated technical platform that allows us to quickly build and launch partner-branded websites whilst managing orders, commissions and inventory in the background, and providing comprehensive management reporting. We are an ISO9001 and ISO14001 accredited business that strives to build strong multi-channel partnerships with MNOs, MVNOs, tech businesses and independent dealers through our continually reviewed, renewed and extended portfolio of tailored services. We operate from a purpose built UK Distribution Centre, situated on the London/Essex border within 5 minutes of the M25, junction 26; an enviable location with direct access to all major transport links to London and the rest of the UK, as well as Europe. We package, store and ship many millions of pounds-worth of products every year on behalf of our Manufacturer, Network and Retail partners, via our Road, Air and Sea distribution, logistics and forwarding services. 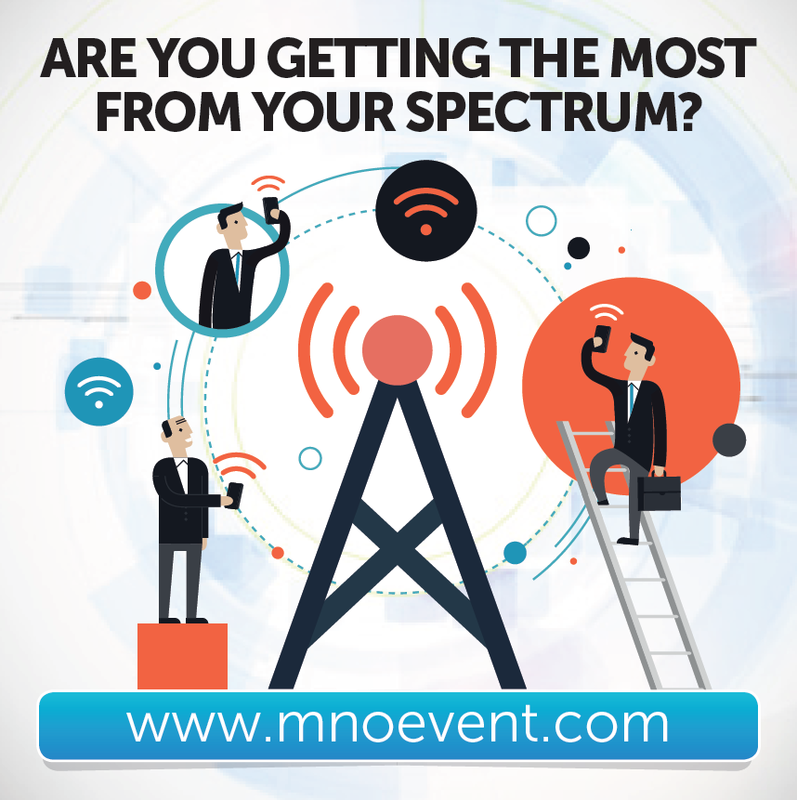 What are you looking forward to at the MVNO conference this year? Looking forward to the other case studies being presented, to draw on key insights and experiences from MVNOs in other markets. Specifically on market positioning, product offerings and use of service platforms. Also interested to here about how markets differ from the market which I am working in. I am also looking forward to meeting vendors at the event. What do you feel are the key challenges that the MVNO industry is facing in 2014 and what do you hope the conference will answer? Some of the Key issues I see is the ability to build and operate a profitable operation within the MVNO environment, a lot of this comes down to local and EU regulation, as regulators set a lot of the conditions that the MVNO operate under. Of course this has to be coupled with an attractive market offering an the ability to differentiate the service offering in the market place. Could you lets us have a sneaky peak as to what you will be sharing with the audience this year? This year I am planning to present the key challenges that we have experienced in the Norwegian Market from moving from and SP to an MVNO to an MO. I will focus specifically on the growth case that we have had in the B2B market, and how we have been able to differentiate our service offering and build a profitable operation. I will specifically show the products that we have had successful launches with in the past years. Join Rolf and the rest of our acclaimed speaker line-up at MVNO Networking Congress, to discuss all this and more. Click here to register.